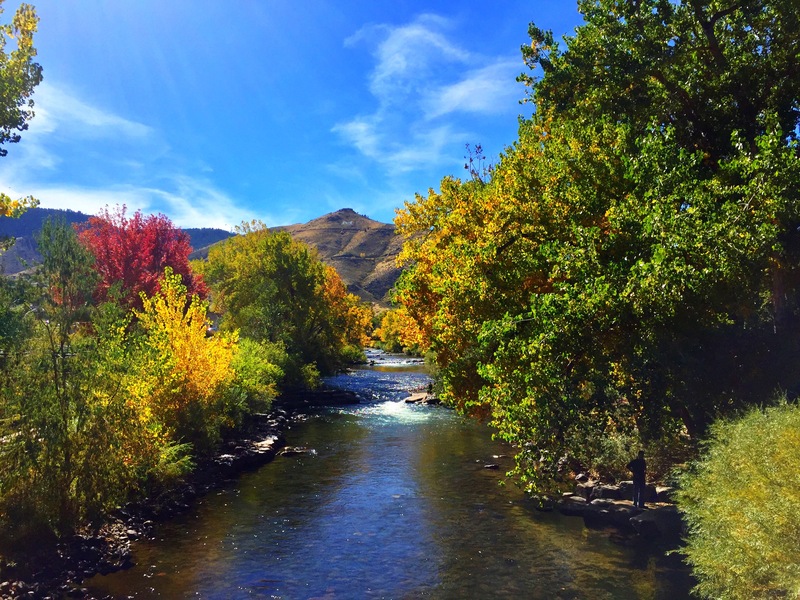 Founded in 1859, Golden is an idyllic former gold rush town nestled between North and South Table Mountains and the spectacular foothills of the Colorado Rocky Mountains. Originally names "Golden City" it became the capital of the federally recognized Colorado Territory in 1862. When Colorado became a state in 1876, locals were outraged when Denver snagged the title of state capitol, but the loss of name distinction did nothing to slow Golden's growth. Golden offers outstanding outdoor recreation with biking, hiking and kayaking all available right in town. But Golden also offers a wonderful small mountain town atmosphere with creek side restaurants, outdoor cafes, fine dining, art galleries, outdoor recreation shops, one of a kind boutiques, historic homes and a variety of museums. 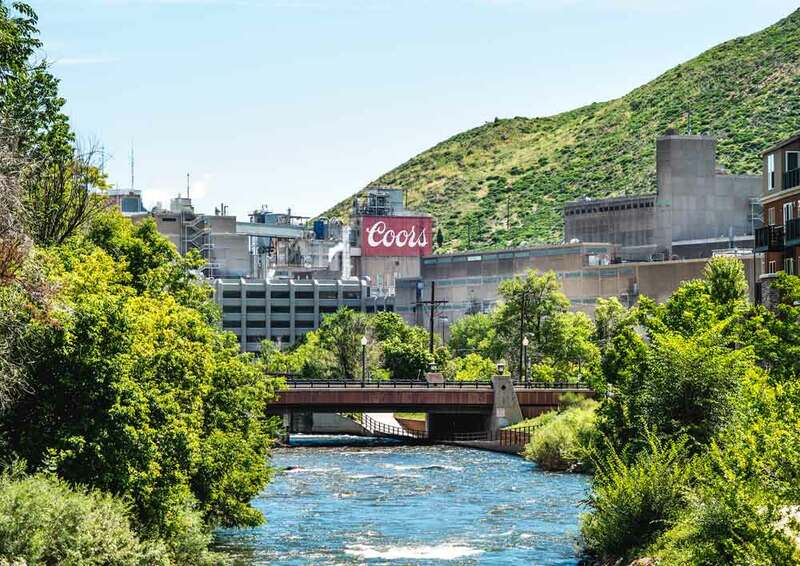 Golden is also home to the Coors Brewery, which is the worlds largest brewery. 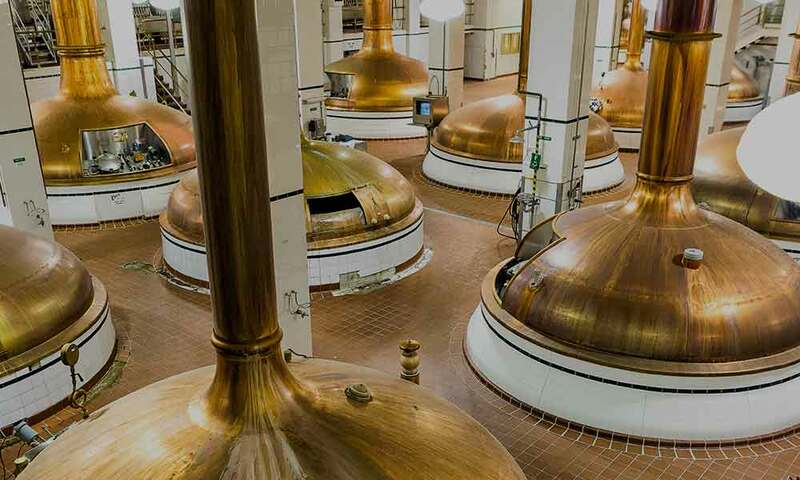 They offer a 30 minute tour highlighting malting, brewing and packaging. Enjoy samples of their great beers during the tour! Golden is accessible by light rail from downtown Denver's Union Station. Trains run every 15 minutes to the Jefferson County Courthouse, where connecting bus services is available for the short run to historic downtown Golden, Clear Creek and Coors Brewery. 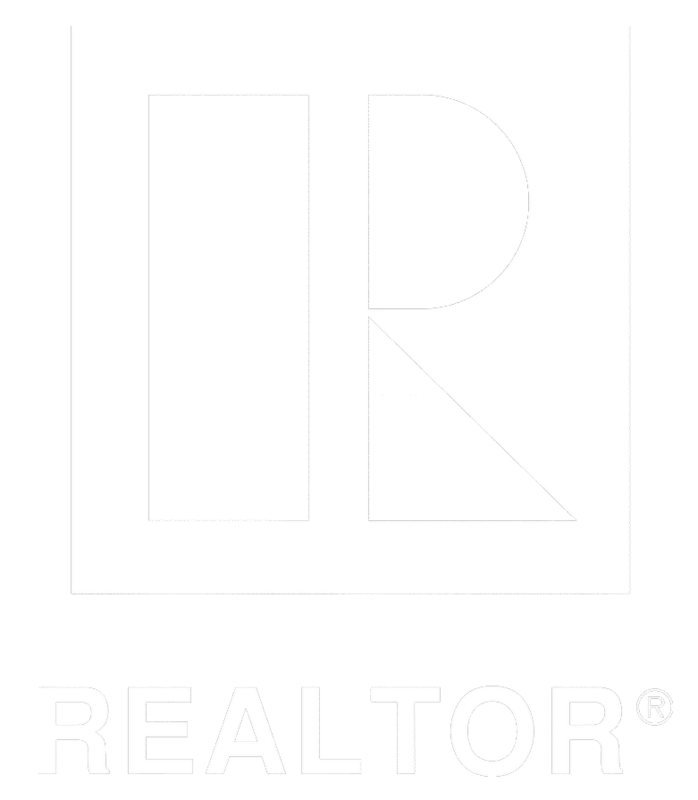 Golden is also just a few minutes drive from I-70, and is locates directly on U.S. Hwy 6. Locates just 12 miles west if Denver, Golden is a short drive from major nearby attractions including Red Rocks Amphitheater, Buffalo Bill's Grave, the Colorado Railroad Museum and the casino gambling in Black Hawk and Central City. Golden offers so many activities for the entire family to enjoy through out the year! -Enjoy parades during Buffalo Bill Days in July or the three Christmas parades in December.